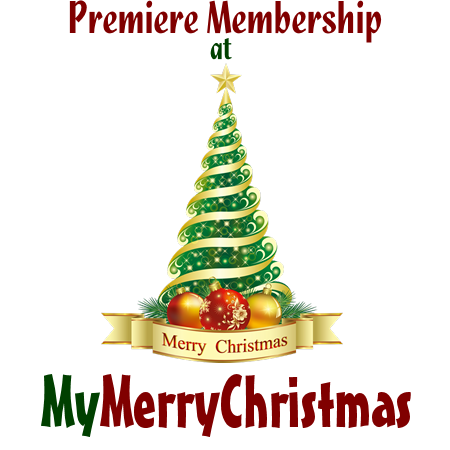 Premiere members of My Merry Christmas help to keep the traditions of year round Christmas online. They also go to support our efforts with Santa’s Sleigh — our annual drive to provide Christmas for a few folks in need. Three Years for $30 — This is the membership for the Christmas fanatic and year round visitor to MMC. One Year for $15 — Enjoy the full experience of MMC year round. Six months for $10 — Get peak season for a little price.